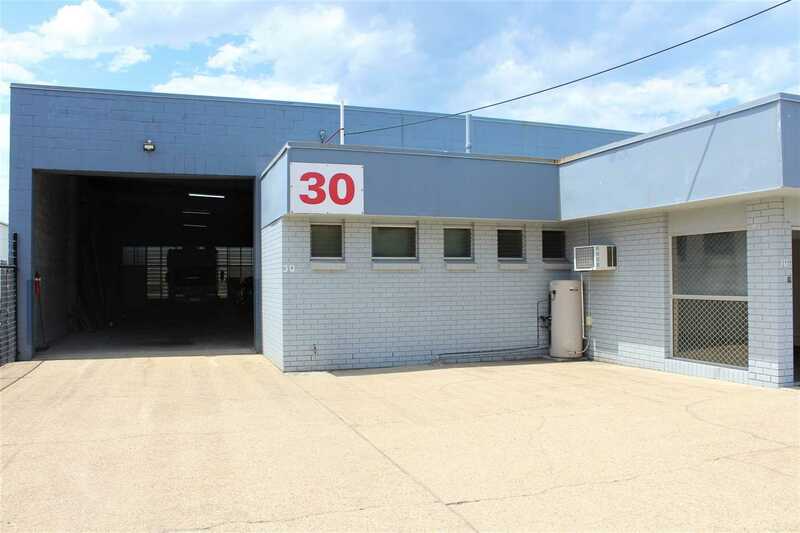 Rare Freestanding Warehouse with Lock-Up Yard! Centrally located just off Robinson Road is this approx. 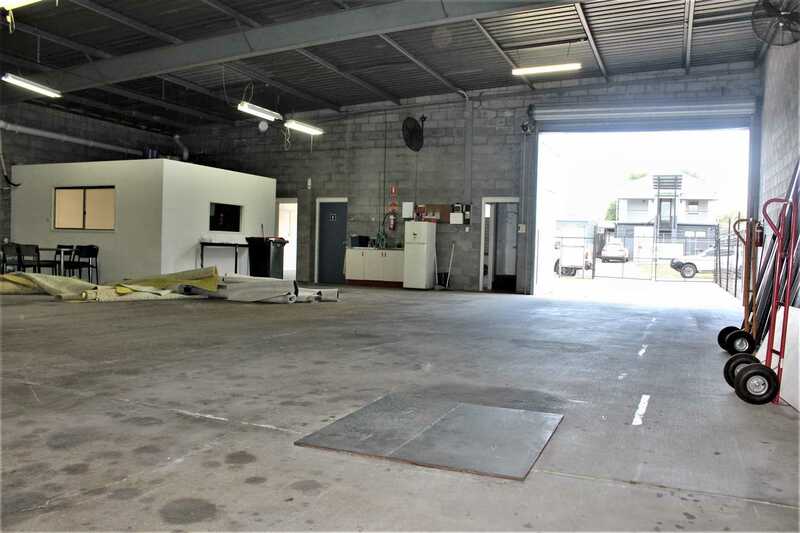 420m² freestanding industrial office and warehouse. - Approx. 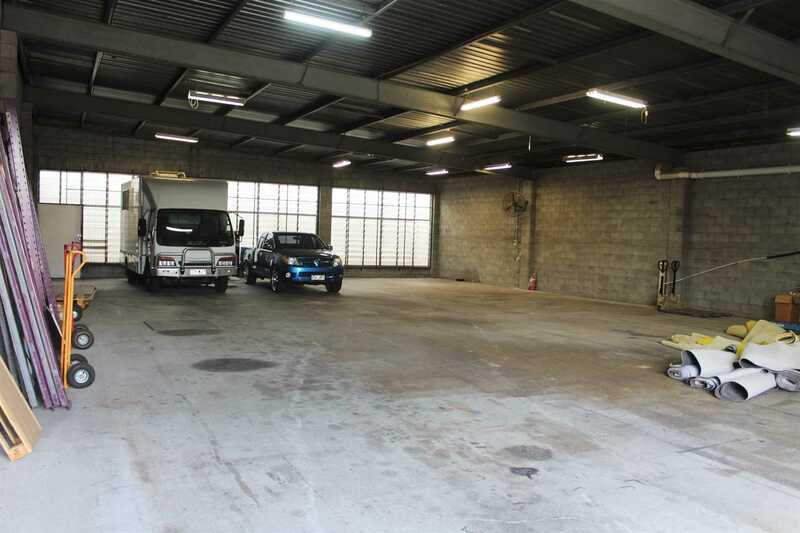 340m² of clear span warehouse. - Approx. 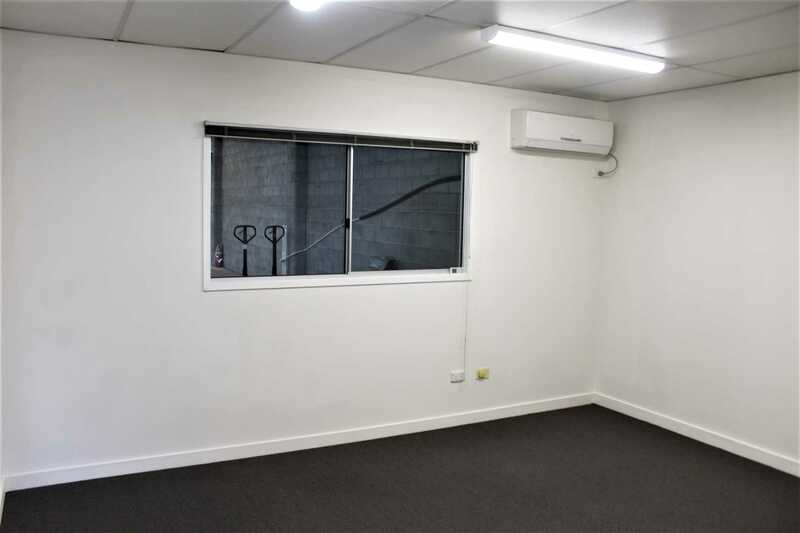 80m² of air-conditioned office, male and female amenities, and walk-in reception. - Approx. 607m² site area, secured and fenced. - Good internal height with three phase power. 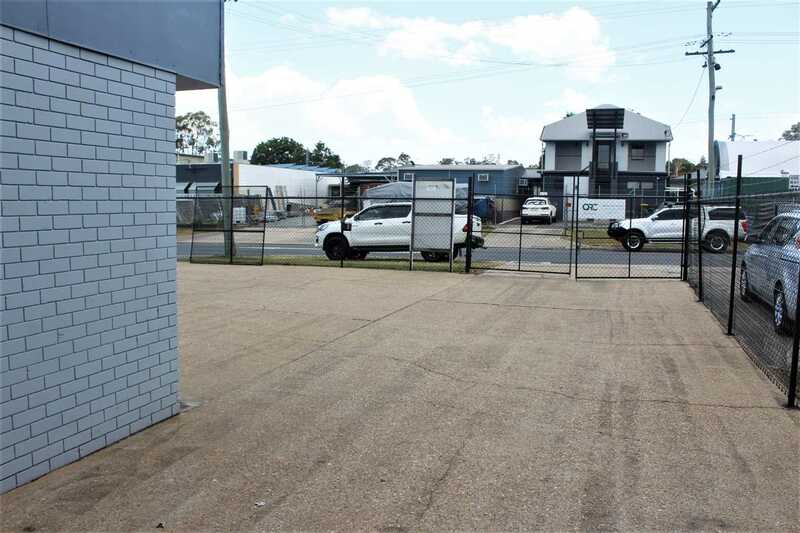 - Great onsite car parking, lock-up yard and signage potential. 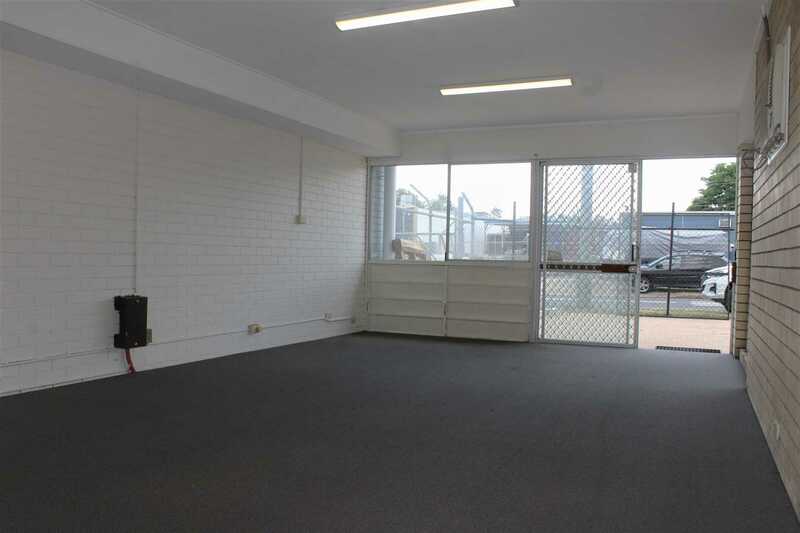 - Very close proximity to public transport, major arterial routes and a variety of local professional businesses. 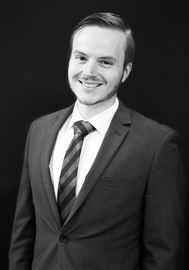 Freestanding properties are exceptionally hard to find, especially with a secure yard; this property will not last so to find out more and to arrange an inspection, contact Keelan from NAI Harcourts!